For about the same price as wire mesh on-site storage, give residents in your multifamily properties the privacy, security, and quality of Bradyl Bins and Bradyl Boxes. Bradyl Bins are private and secure storage lockers that make it surprisingly affordable to offer your tenants quality on-property storage. 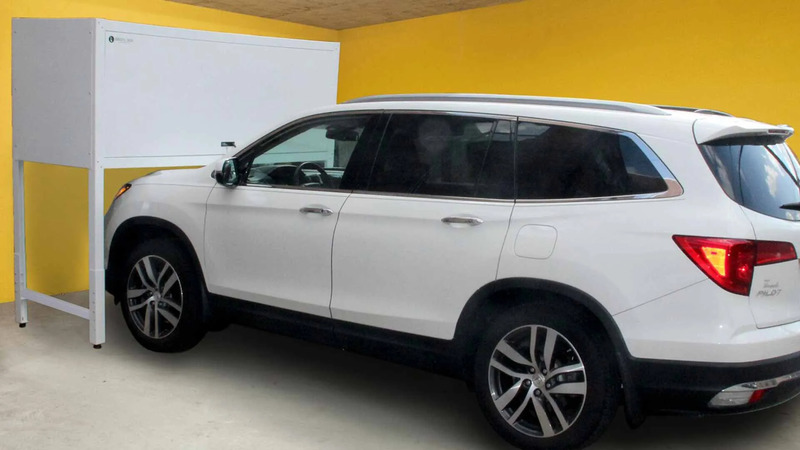 Bradyl Boxes are freestanding, secure, economical storage lockers that provide easily-accessible storage above the hood of your residents’ cars. 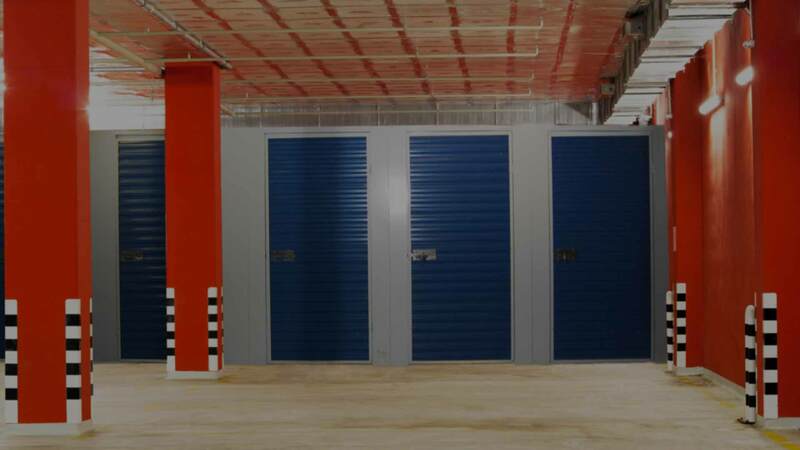 Earn up to $5 per square foot by offering quality on-site storage. Capitalize on high demand for on-site storage from Millennials expecting top-tier amenities and downsizing Baby Boomers. Storage is often a deciding factor among prospective residents choosing between properties. 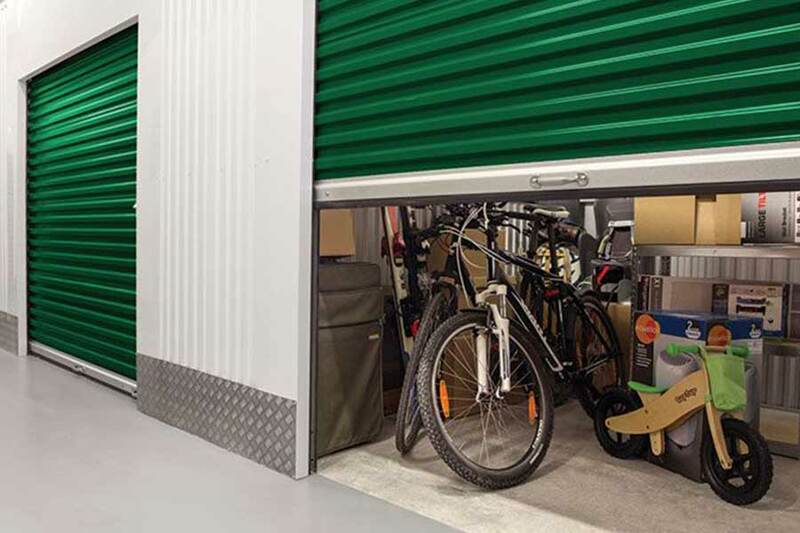 Many expect to go from home right to an activity without stopping at an off-site storage facility. Residents will pay more for on-site storage AND pay more for Bradyl Bins than comparably priced traditional options like wire mesh. Result: you see a higher return on your storage investment. Surprisingly affordable Brady Bins™ make inferior wire mesh seem…well, obsolete. 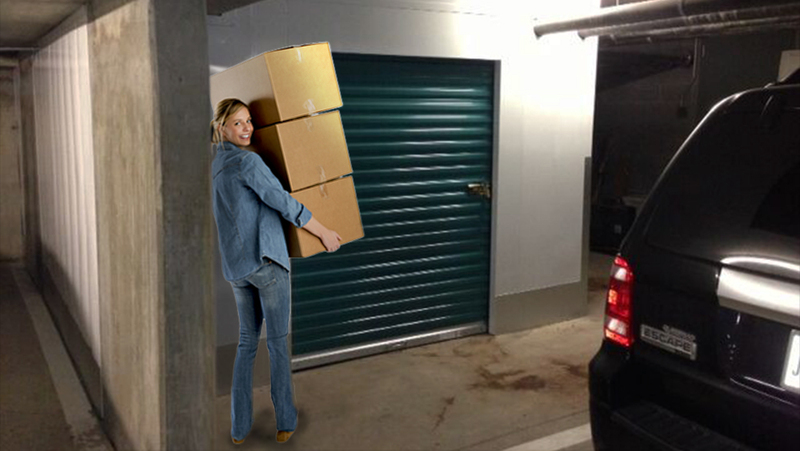 Privacy of Bradyl Bins™ means less risk of theft as compared to options that expose a resident’s belongings. 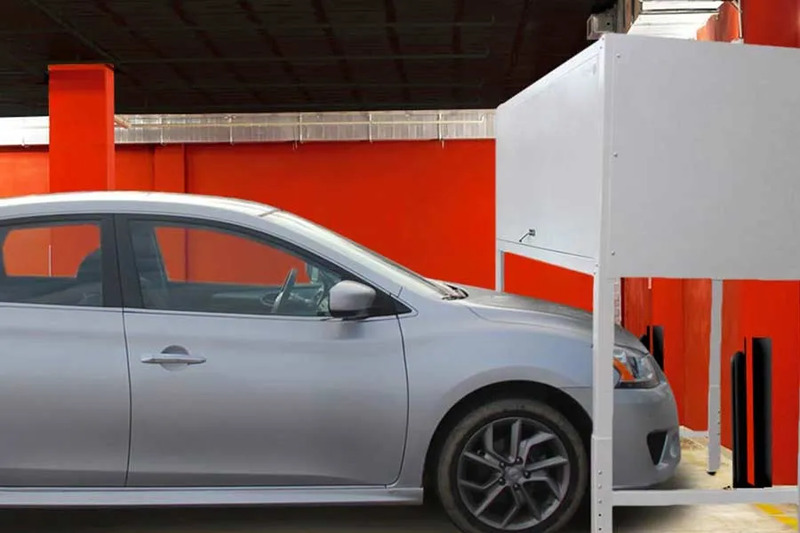 Hot-dipped galvanized heavy gauge steel door frames and corrugated wall panels provide strength for a self-supporting system. Custom design and fabrication allows for monetization of “dead space” for an improved bottom line. Optional add-ons offer opportunities for enhanced durability, security, and aesthetics. Bradyl Bins™ require no mechanical, engineering, or plumbing (MEP) changes. 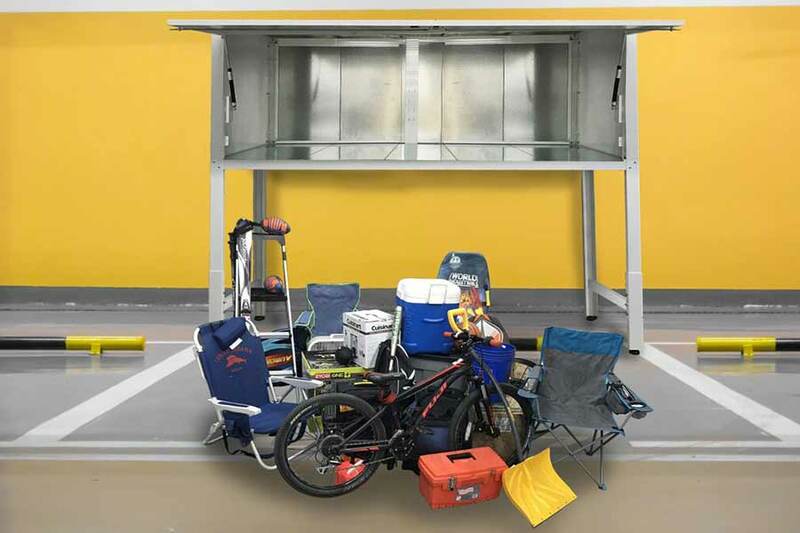 Count on Bradyl Storage Solutions to provide outstanding attention to detail and service. Send us a wire mesh estimate you’ve received, and we’ll send you back a cost comparison showing how to give your tenants the advantages of Bradyl Bins™ for about the same price as wire mesh. 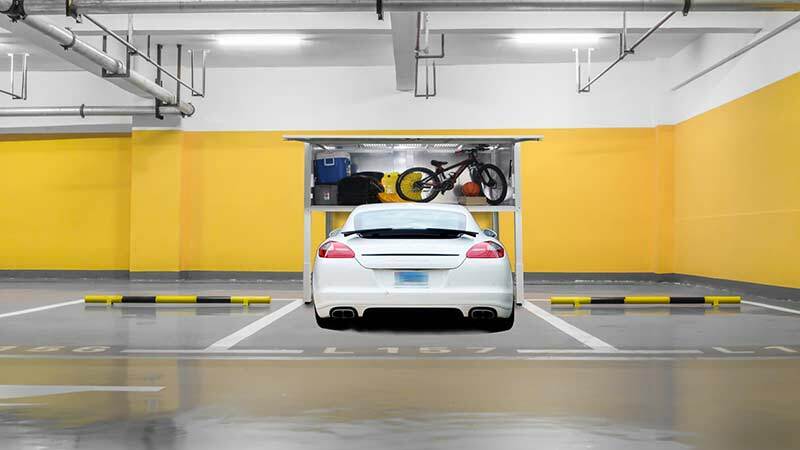 Bradyl Boxes™ enable your residents to conveniently store belongings – including stuff they tend to put in the trunk of their car, like golf clubs – right at their parking space. You get to monetize what’s traditionally been considered dead space.